Do you know your porters from your pales and your stouts from your saisons? Are you a home-brewing legend or a draught devotee? Or do you think dubbels and tripels are just spelling mistakes? Regardless of how much you know about beer or what you like to drink, 150 Great Australian Beers is sure to have something to please your palate. Join beer expert James Smith in his quest to discover 150 of Australia’s greatest beers, whether they are incredibly ‘sessionable’, perfect examples of their style, off-the-wall with flavour or quirky and experimental. 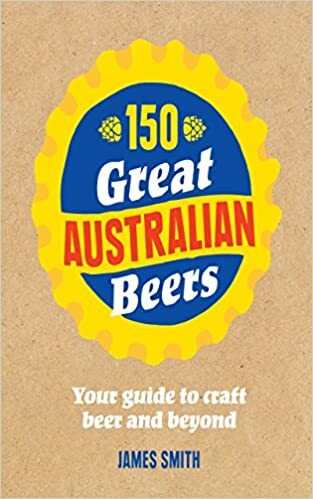 Complete with the fascinating history of beer in Australia, a breakdown of the brewing process, style spotlights and guides on how to store, serve, enjoy and match beer, 150 Great Australian Beers is perfect for anyone who has ever enjoyed a pint.